- "Mangu aur Shreya Ki F1 Racing"
Bolne Wale Janwar (Animals that talk) are stories that teach you something about the ‘real’ world. Did you like this fun story? 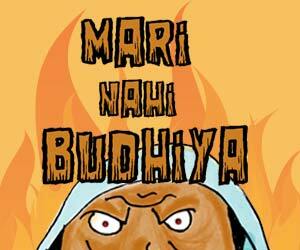 Then remember to check out another fun Bolne Wale Janwar story – Cheeku aur Meeku ki kahani. 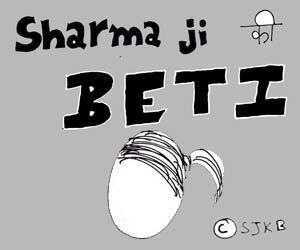 Credits: Illustrated by Srishti Sharma, Written by Summu Singh.